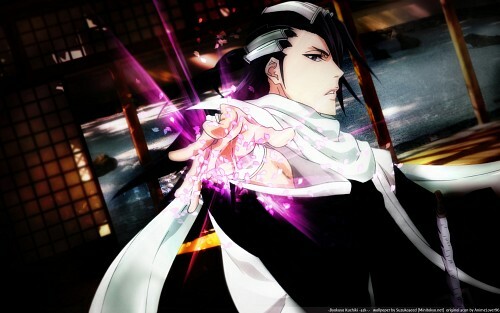 Bleach Wallpaper: .·Byakuya Kuchiki -szk-·. Minitokyo »	Bleach Wallpapers » Bleach Wallpaper: .·Byakuya Kuchiki -szk-·. and now the second wall of this week calls .·Byakuya Kuchiki -szk-·.